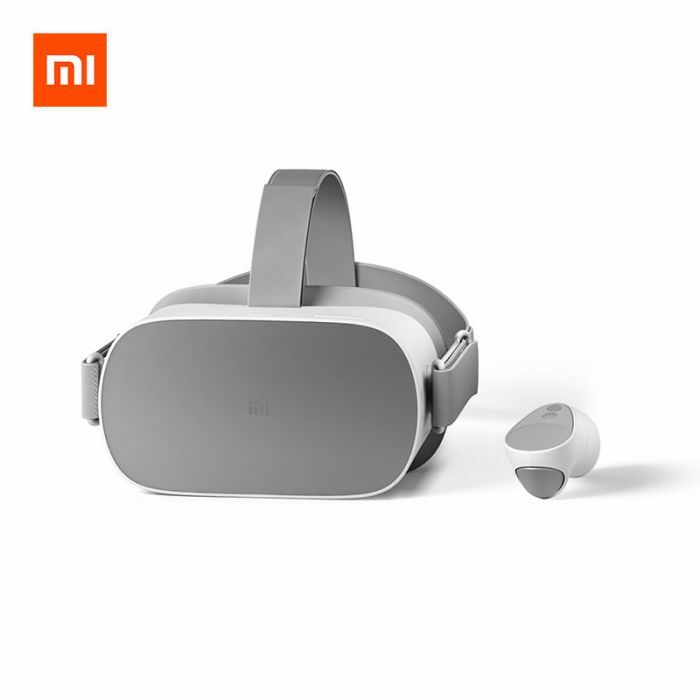 ● Xiaomi MI VR All In One, powered by Snapdragon 821 processor, adopting Fast-Switch 2K (2560*1440) screen, and new-gen optical lens. 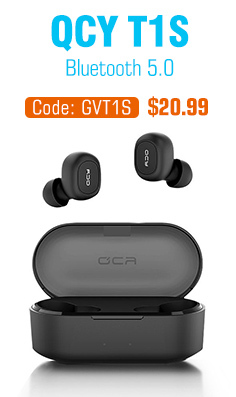 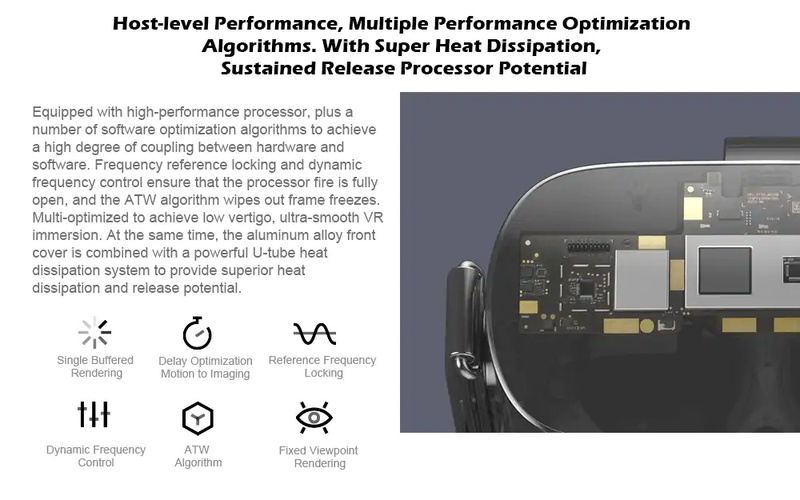 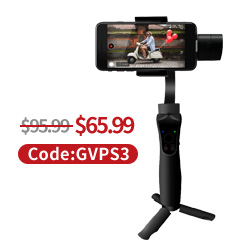 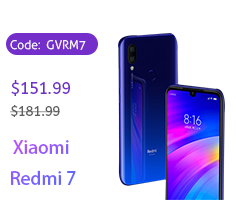 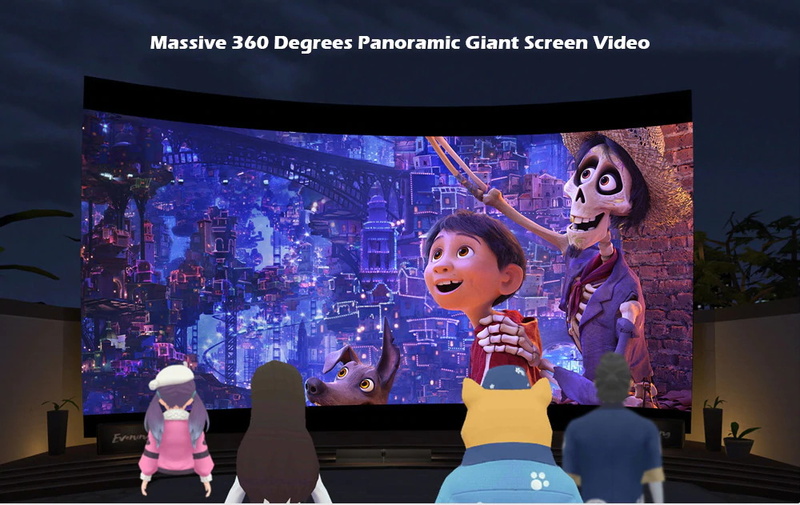 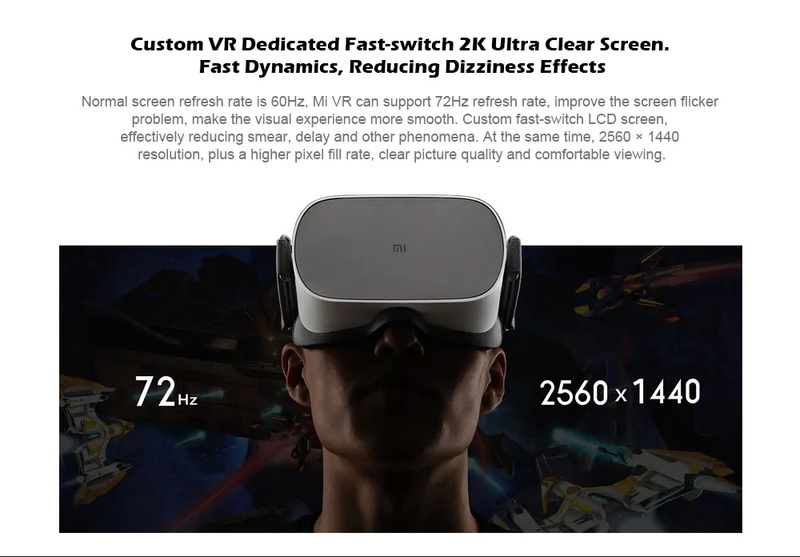 It uses Fast-switch LCD screen with 2560x1440 resolution to show vivid effect, built in stereo sound effect, which is worthwhile to look forward. 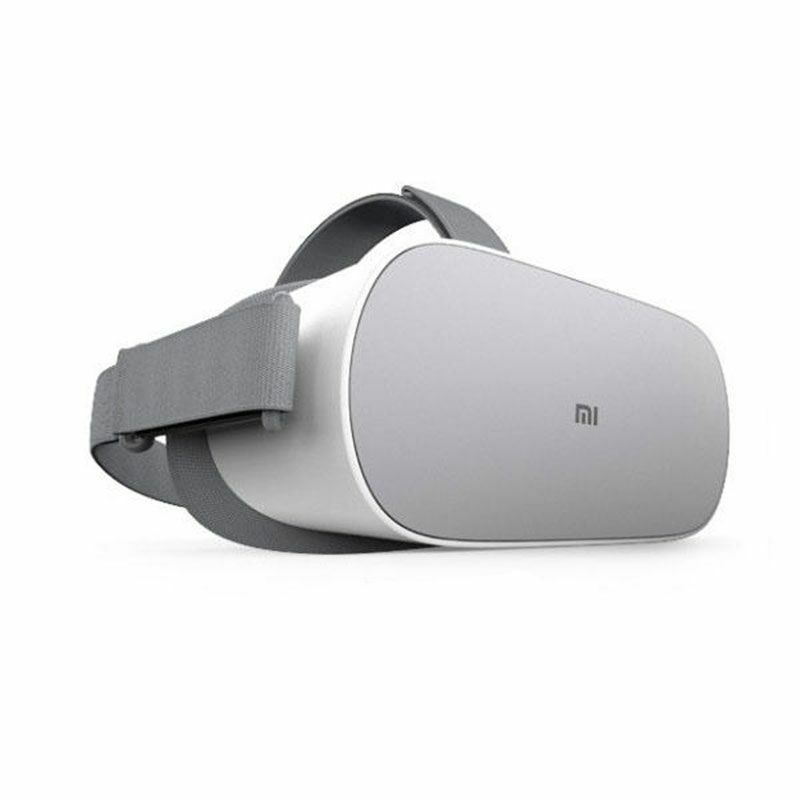 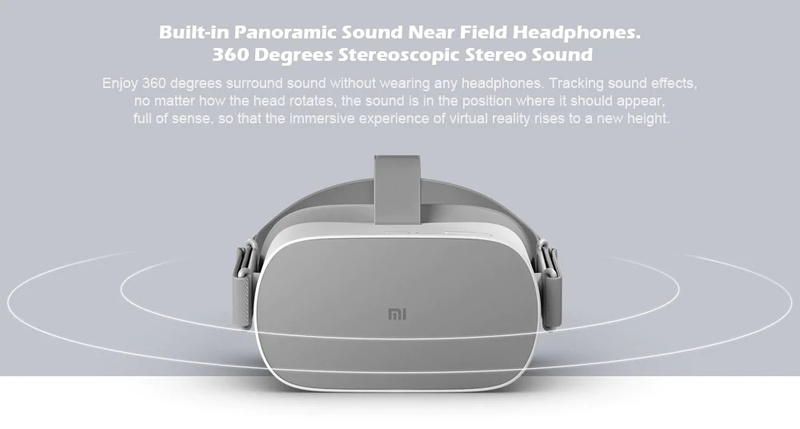 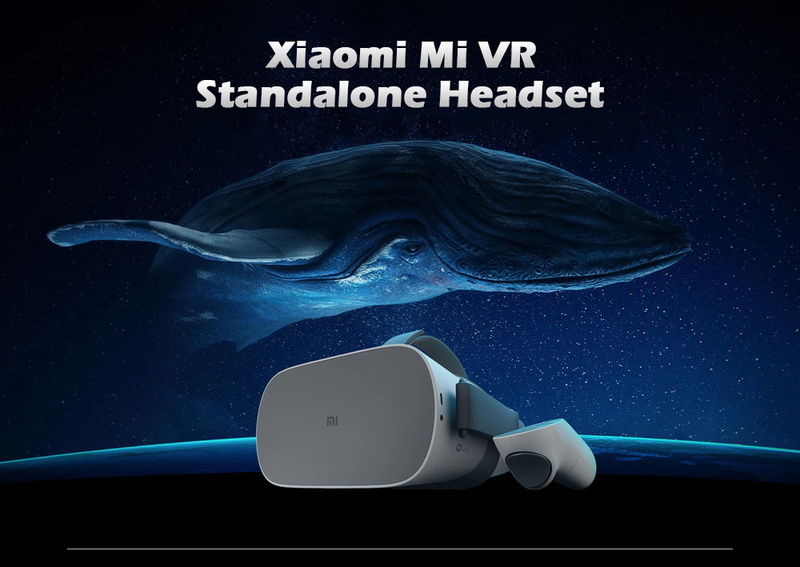 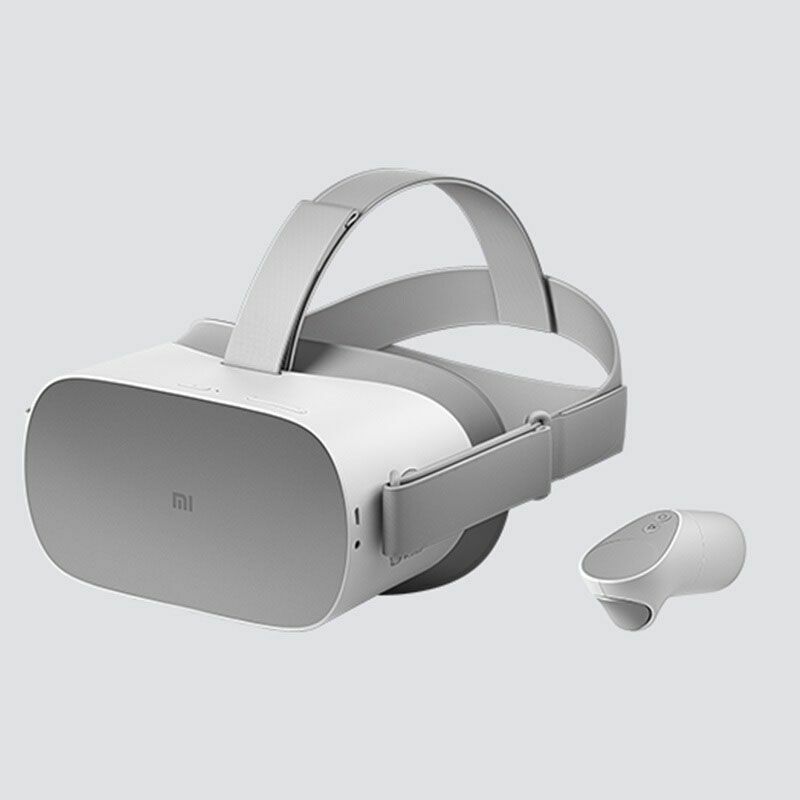 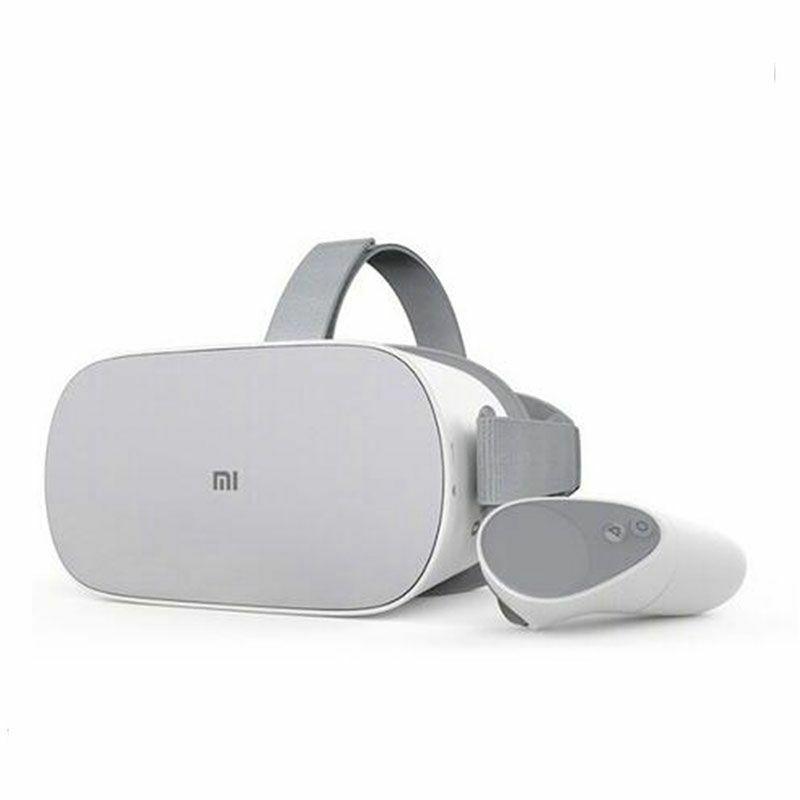 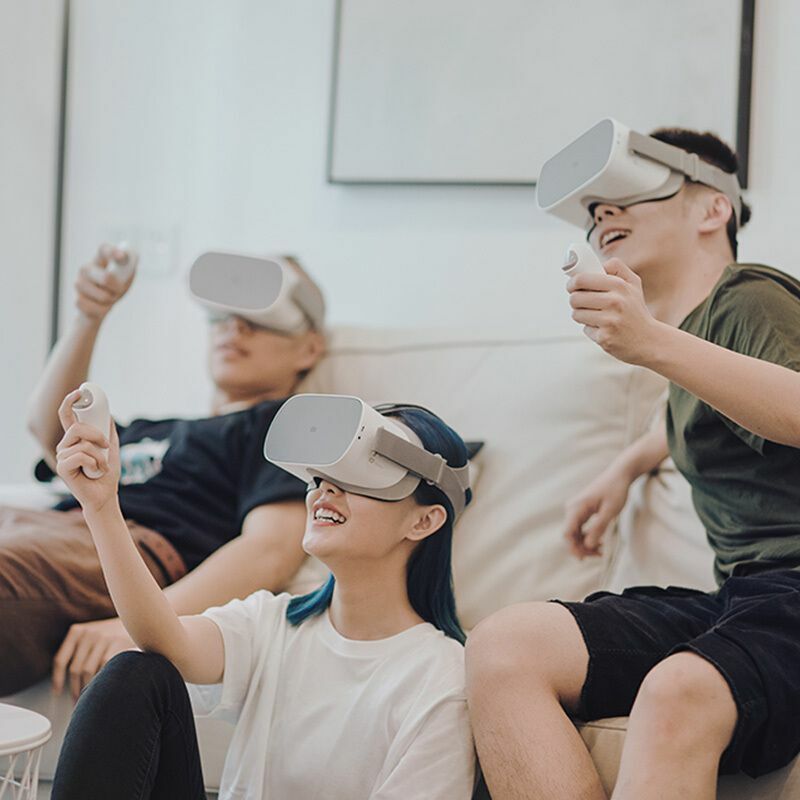 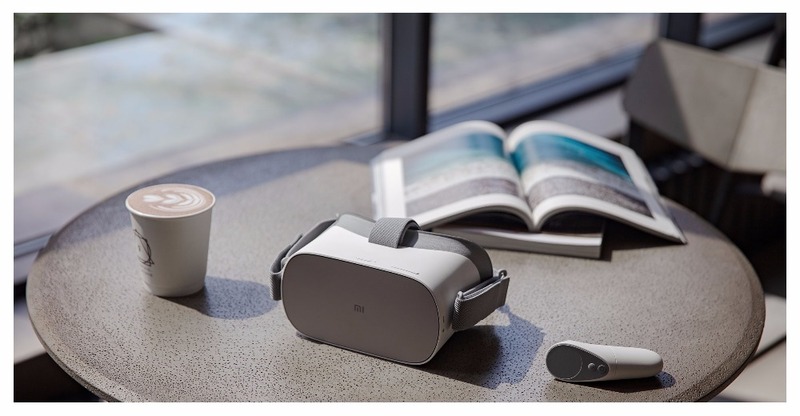 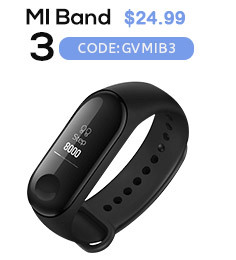 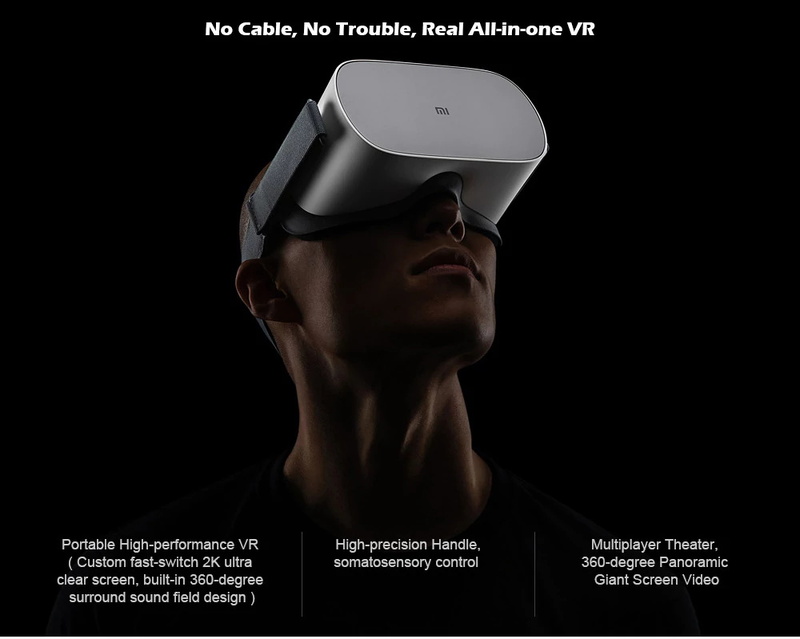 ● You can now use this incredible Xiaomi Mi Virtual Reality Standalone All in One VR Glasses to record and view your favorite clips over and over again. 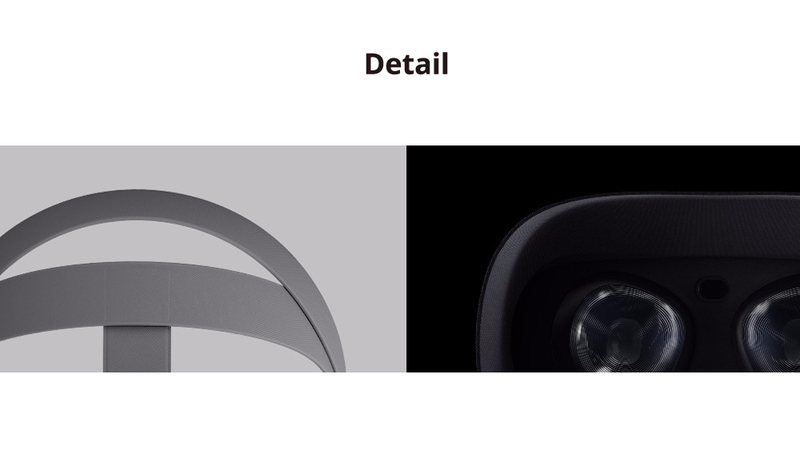 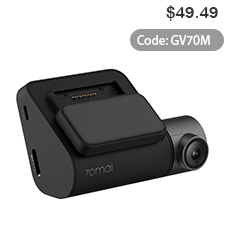 The VR glasses come with a remote controller. 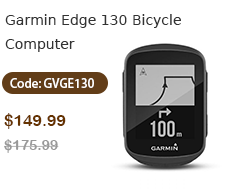 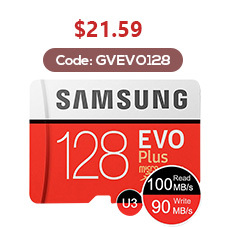 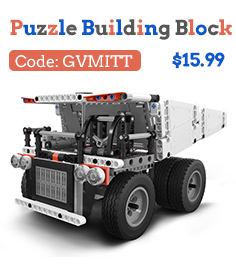 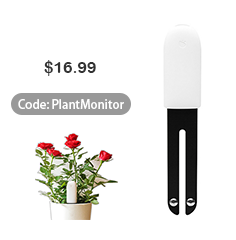 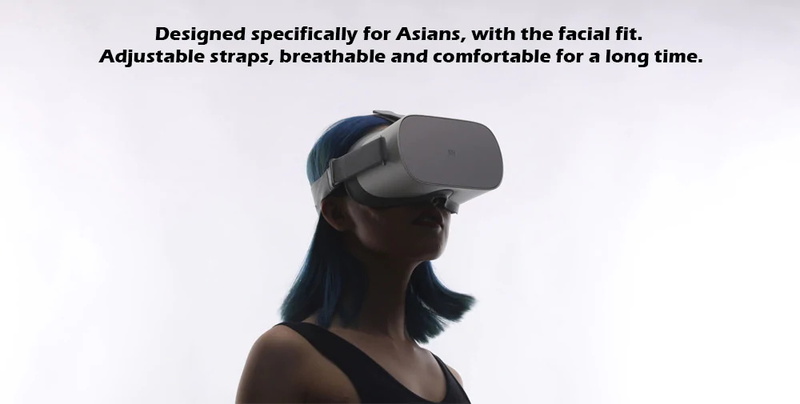 It is compatible with mobile phones. 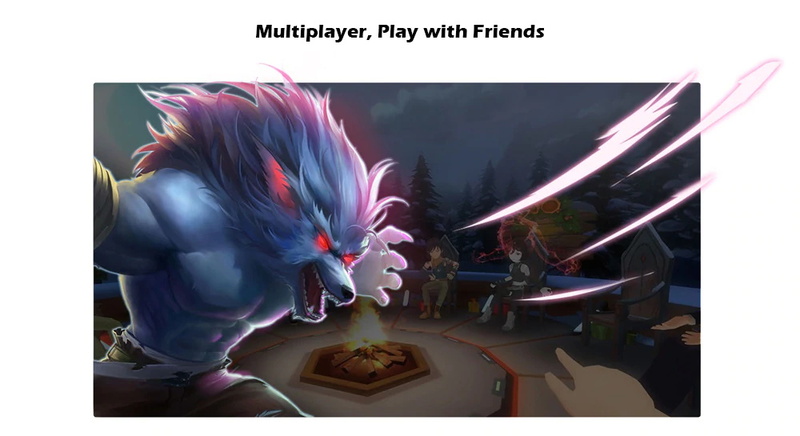 Record all important events and watch them in life-like pictures. 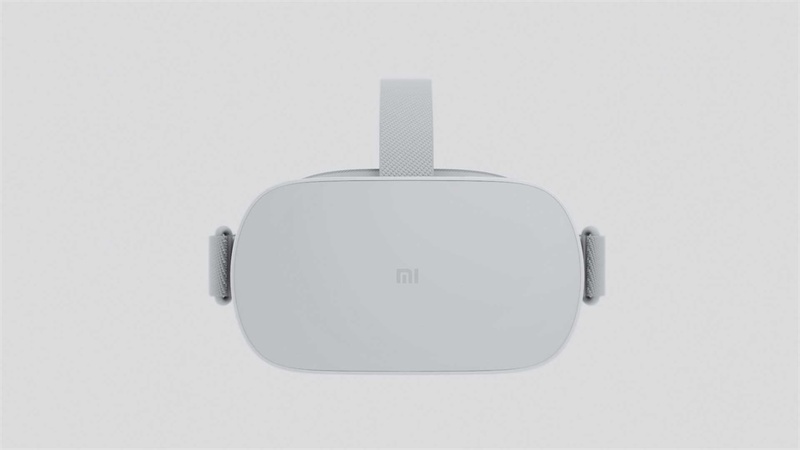 Mi VR Standalone will bring the next generation of VR experience to the Chinese market.